Hello Smoothskin Muse. This is a handsome device with high performance to boot. 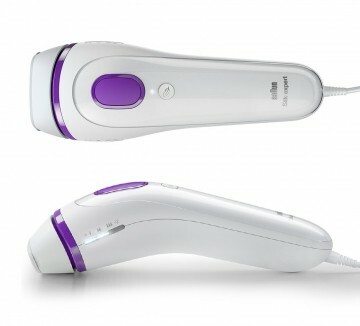 It's the first high power IPL device to give unlimited flashes. So there's no question you'll get smooth results for decades to come. The goal is fool proof simplicity delivered through advanced technology. And it's spot on. 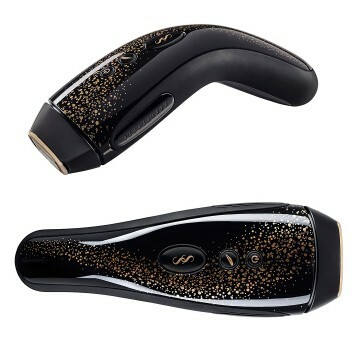 Learn more in this tried-and-tested, in-depth review of the Smoothskin Muse. I didn’t expect much from the Panasonic ES-WH90. The name is dull, the packaging boring and the design is, well, rather phallic. But I ended up really liking it. Especially for facial use. That’s because it’s cordless, the flashes last for ages, the facial attachment fits easily on more awkward areas like the upper lip. The price is very attractive too. Oh, and it also doubles as a beauty device for your face. 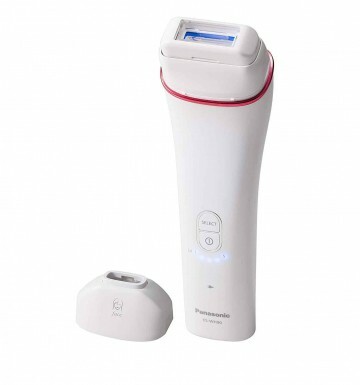 The IPL evens out skin tone for a radiant complexion in around 2 months. Learn more in the full tried-and-tested Panasonic ES-WH90 review. It's safe to use the Iluminage Touch on dark and black skin tones and it's the only device proven to work on fair hair too. It's incredibly easy to use with fast treatment times on the lower intensity levels, best for dark skin. It's expensive, but great value replacement cartridges are available. So a fine choice for large areas, or full body and face treatments. 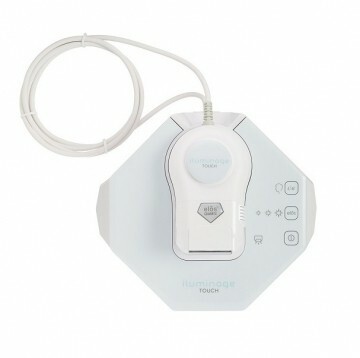 Keep reading the Iluminage Touch review to learn if it's the best choice for you. 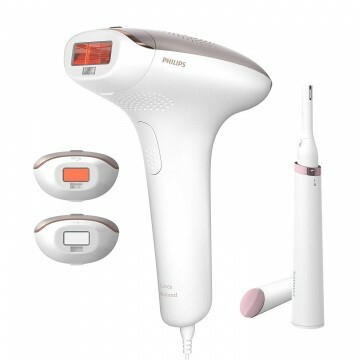 The Philips Lumea Advanced is great value. The small, lightweight gun-shape is easy to use and manoeuvre, the skin tone sensor keeps you safe plus it's got specialist attachments for body, face and bikini. 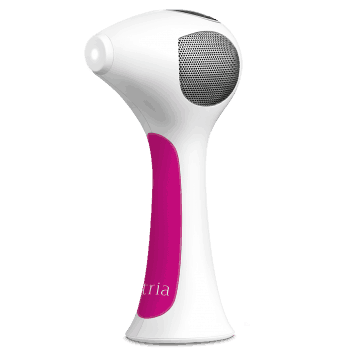 It's got flashes to treat your full body for 15+ years, but read the review to learn why it's perfect for smaller areas and the face. 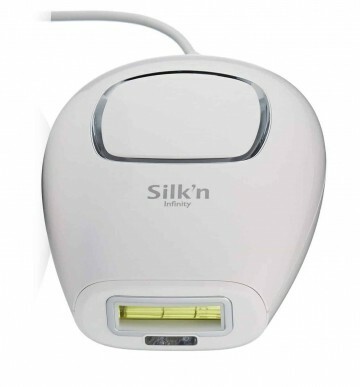 The Silk Expert 3 IPL is a good-looking above average spec device. It’s special because it’s so simple to use. The advanced skin tone sensor expertly balances safety and power. The ergonomic shape is easily manoeuvrable and it lasts 10+ years of full body treatments. Whilst not the fastest, it’s quick enough to treat smaller body areas like your face, underarms, forearms, tummy and bikini line. You can also split full body treatments into shorter sessions across days. 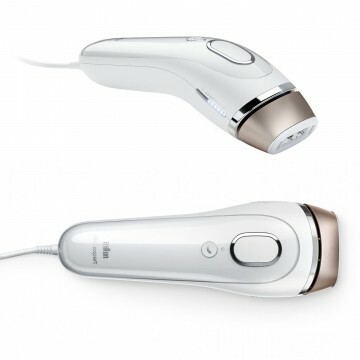 Read the full review too see if you should buy the Braun Silk Expert 3 IPL.